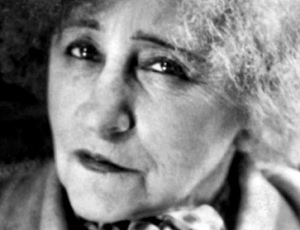 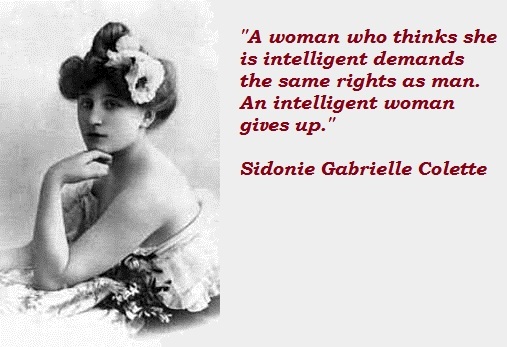 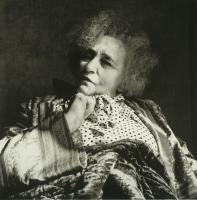 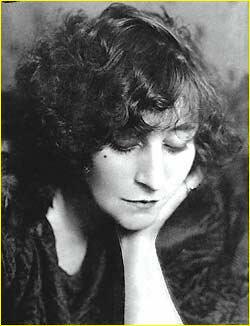 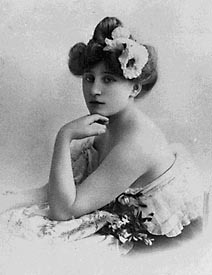 See the gallery for quotes by Sidonie Gabrielle Colette. 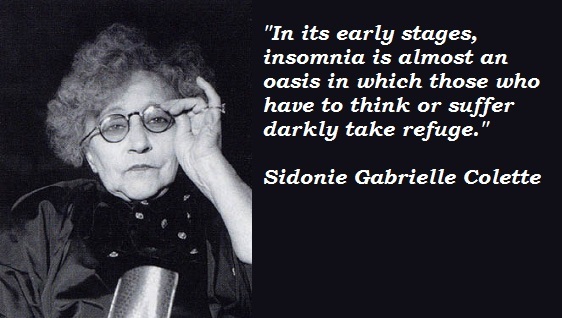 You can to use those 7 images of quotes as a desktop wallpapers. 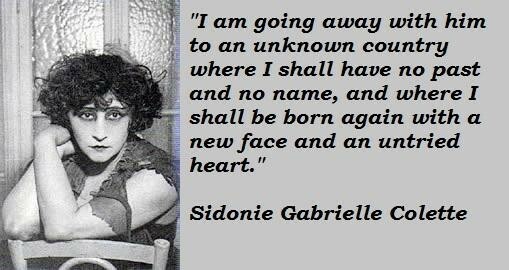 Much more quotes by Sidonie Gabrielle Colette below the page.